Moisture is your best friend. Q: I need a little help with a hairstyle that will fit me. 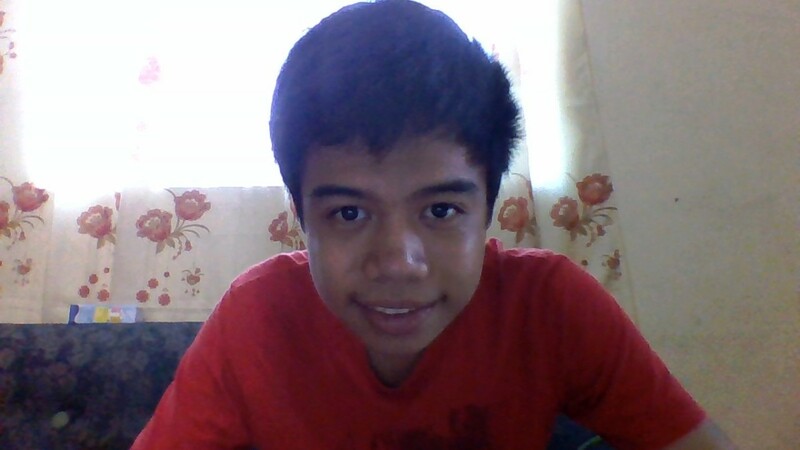 My hair texture is thick, and a bit dry and stiff. Bryan needs help finding a haircut that suits him. Bryan&apos;s hair texture is thick and dry. A: Bryan, I can&apos;t thank you enough for you request. 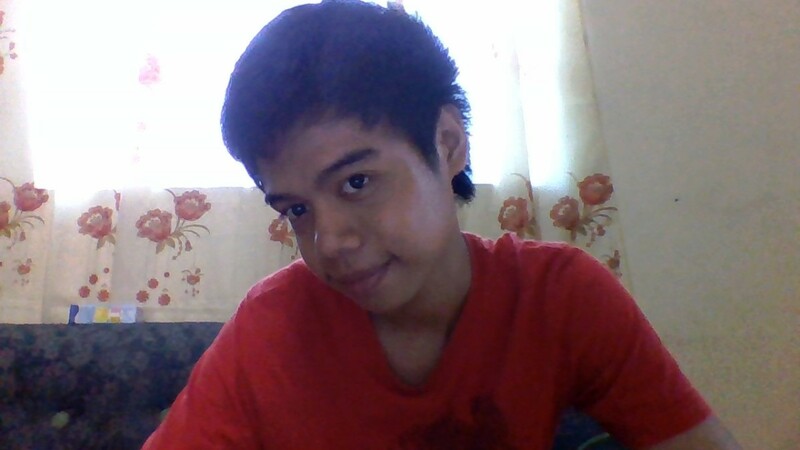 You have my dream hair... the thickness is super-cool. I know dry hair adds to having thicker strands, with a coarser texture. Moisture is this hair type&apos;s best friend. Most moisture treatments are only effective from wash to wash, and expensive to keep up. Instead, I would put coconut oil on moist, clean hair and hang out with it on as long as you can. Heat is not a bad idea for the hair cuticle to open and get lubricated as well… this will be most effective for styling. A smooth cuticle is very important to the movement and pliability of the hair, so you will have more styling options. 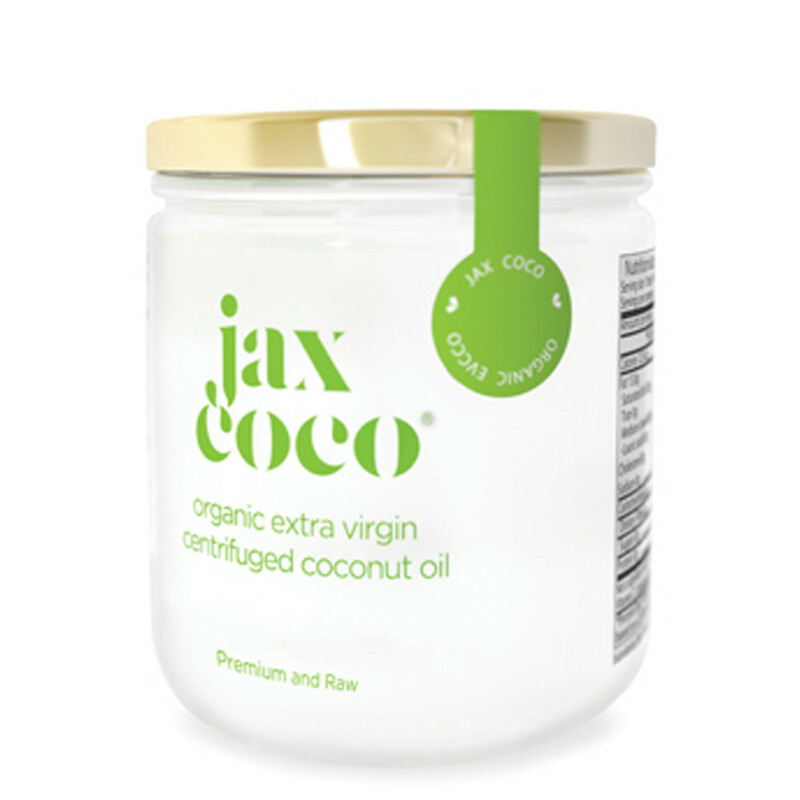 Jax Coco Organic Extra Virgin Centrifuged Coconut Oil. Under a microscope, straight hair looks like fish scales and curly hair looks like barbed wire. So the moisture and the coconut oil will lubricate the hair cuticle, smoothing it down to resemble fish scales. This will help with styling and shine. Then, you will need a strong styling gel. Any strong gel will be fine if it does not dry flakey. 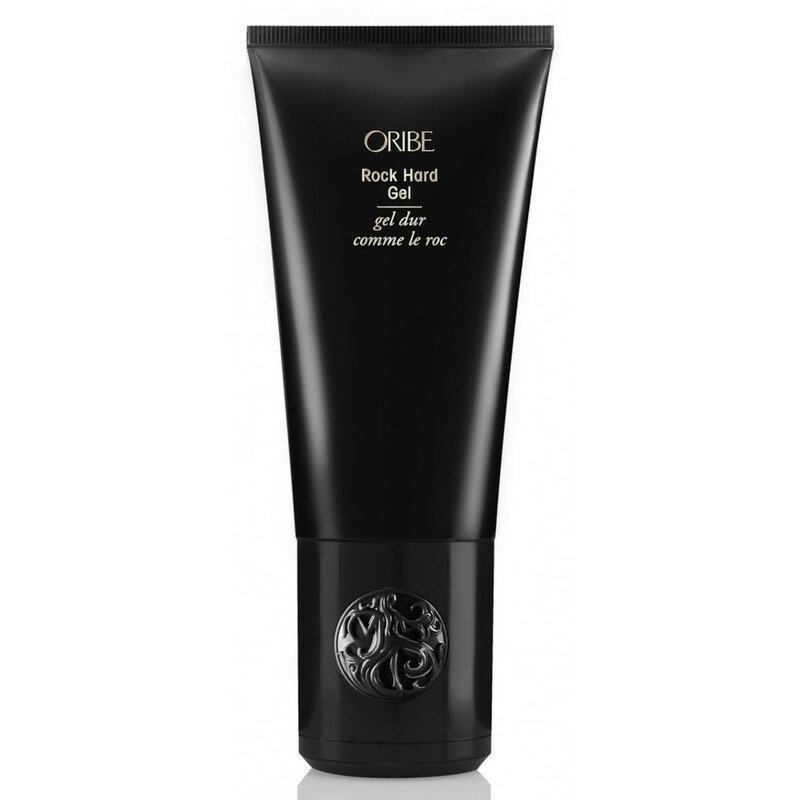 My preference, and the most concentrated product ever, is Oribe Rock Hard Gel. It has great hold and dries without flakes. You won&apos;t be disappointed. Remember the value in the fact that it is a concentrated product. So Bryan, here are the cuts of my choice if I had your hair. 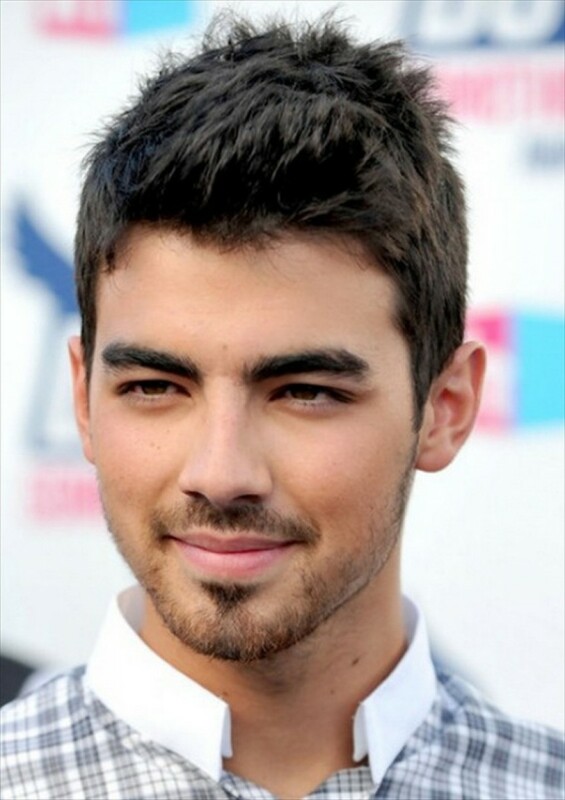 Joe Jonas at the 2010 Do Something Awards. 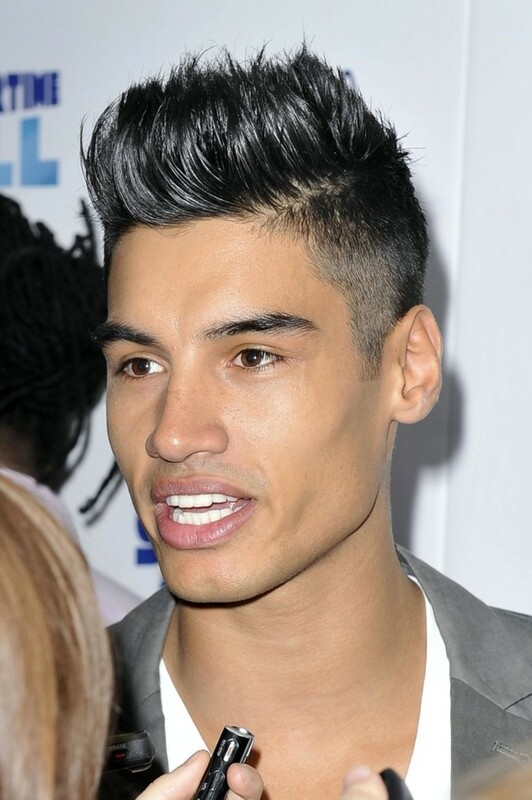 Siva Kaneswaran at the 2012 Capital FM Summertime Ball. 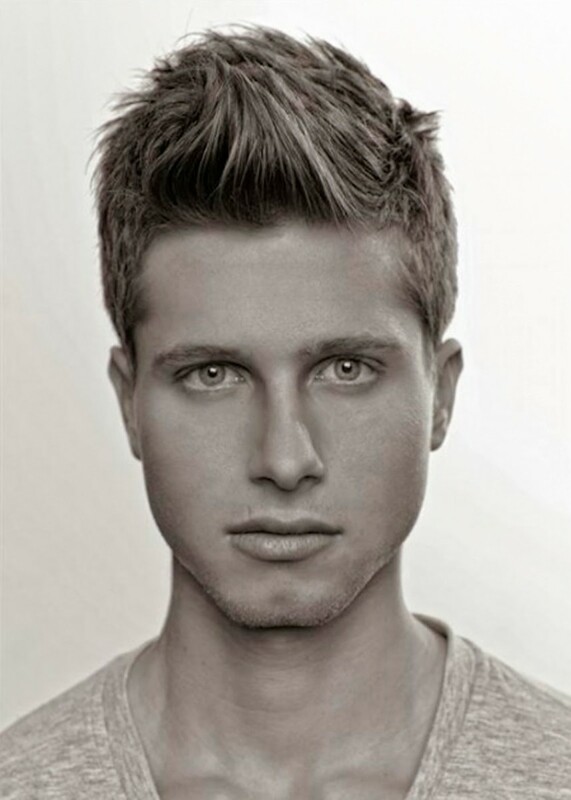 Men&apos;s short haircut for thick hair. 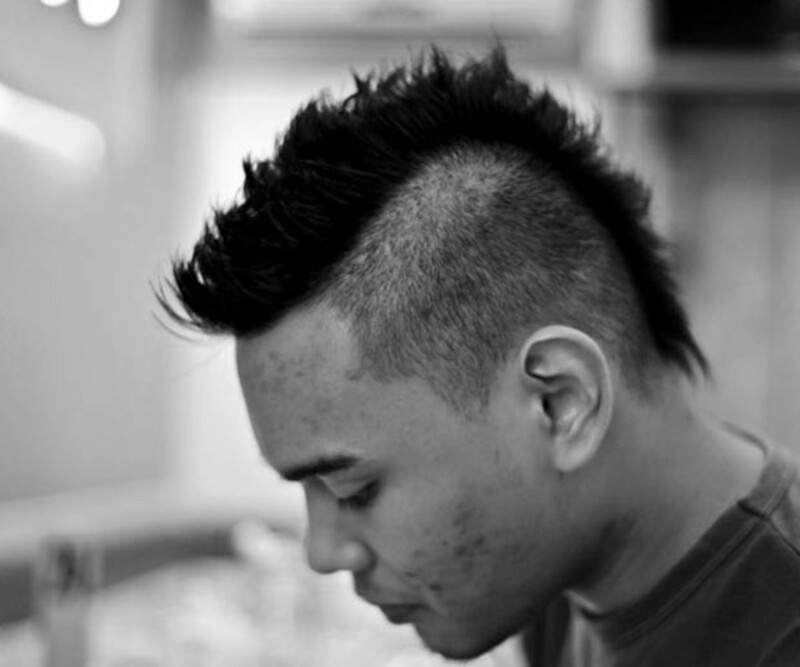 Men&apos;s haircut for thick hair. As for your colour, leave it alone. Most colour treatments will mess up your texture. 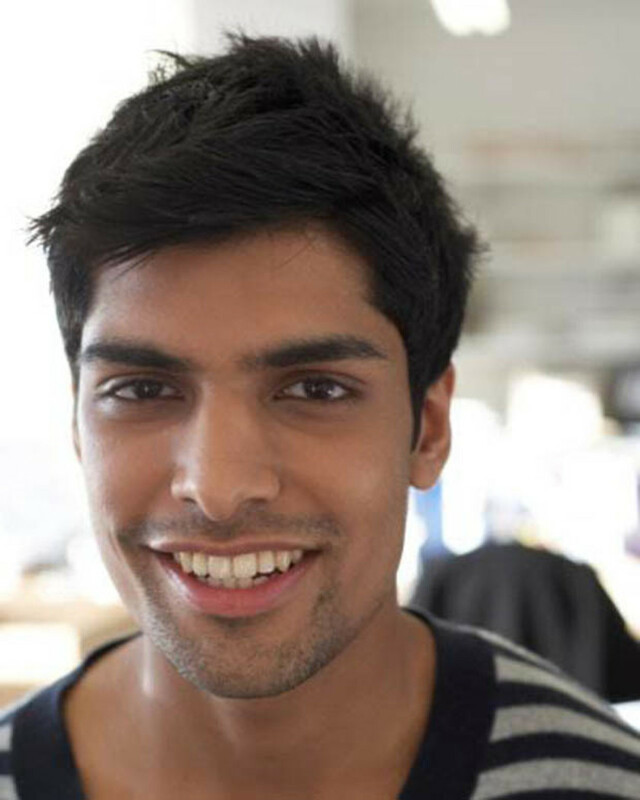 Frame your features with these styles.